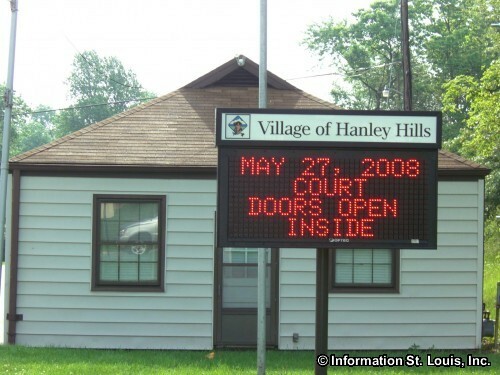 Welcome to 63133.com, a community site that provides information on the 63133 zip code. 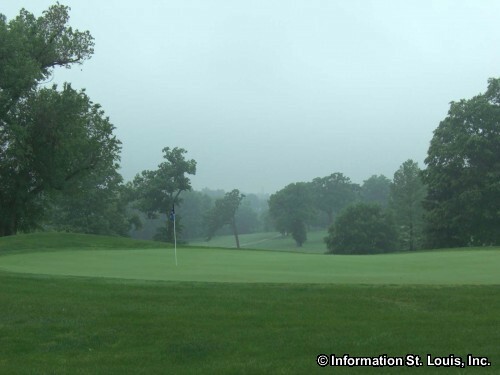 Located in "Mid" St. Louis County, this area includes the cities of Wellston, Hanley Hills, Pagedale and a very small portion of Normandy. 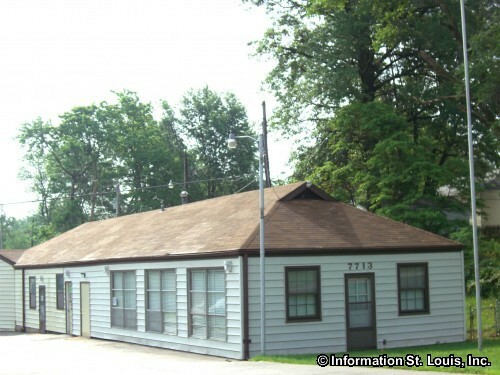 Those who aren't familiar with the area have probably missed a very unique historic landmark located off of St. Charles Rock Road and surrounded by a St. Louis County Park. 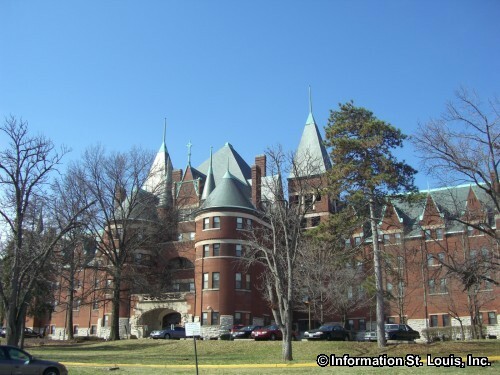 This landmark is the beautiful, but foreboding St. Vincent's Hospital, built in 1894 as a Catholic hospital and home for those with mental diseases by the sisters of the order of the Daughters of Charity of St. Vincent de Paul. Placed on the National Register of Historic Places in 1982, St. Vincent's has been converted to the Castle Park Apartments. 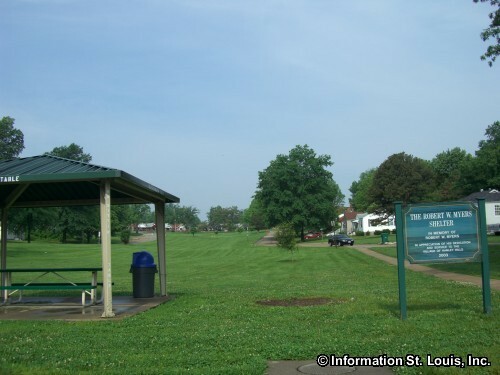 The park that surrounds St. Vincent's is aptly named St. Vincent County Park. The park provides 133 acres of parkland for the communities around it, as well as a Community Center that features an outdoor water park, a gymnasium with a basketball court, two volleyball courts and setup for other sports, weight room and a community room; playground, fitness trails, tennis courts and more. 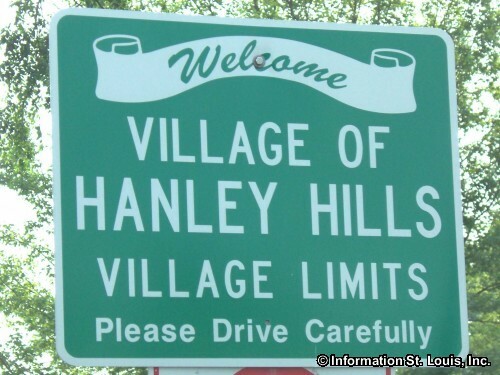 Important roads for the 63133 zip code are St. Charles Rock Road, Hanley Road, Page Avenue, Pennsylvania Avenue, Lucas & Hunt Road and many others. 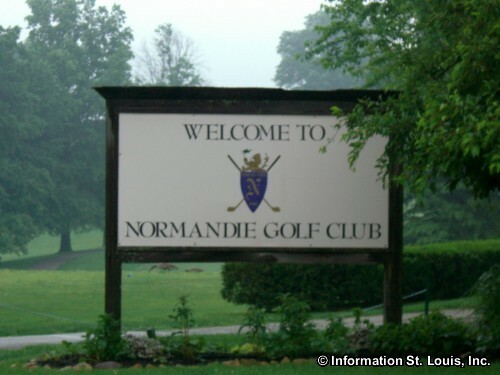 The residents that live in the zip code area are served by the Normandy School District and the district's Normandy High School is located on St. Charles Rock Road. 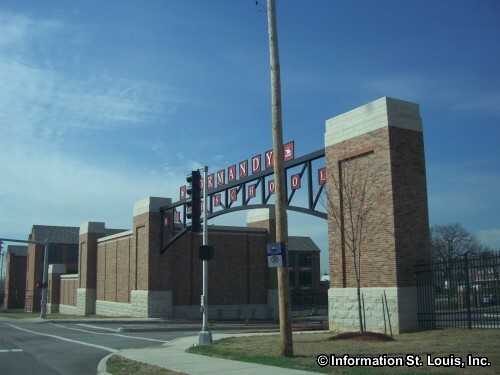 Convenient to the community are two MetroLink stations, one in Wellston on Plymouth Avenue and the other is in Pagedale on St. Charles Rock Road, west of Normandy High School. 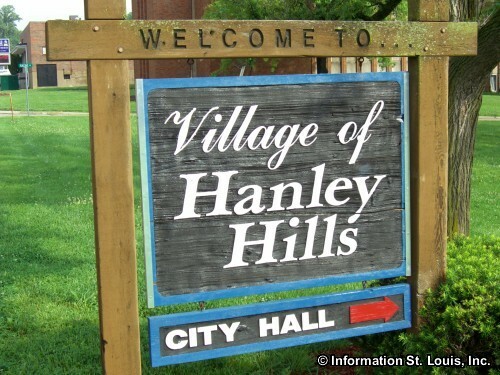 Welcome to Hanley Hills Missouri!